We’re delighted to introduce our new series of guest blogs, written by some of the readers being interviewed for the project. The first of these is written by Ferelith Hordon, the facilitator of Alvering reading group. Ferelith has been a children’s librarian for over 30 years, and also a judge of the Carnegie and Greenaway Awards. We are very grateful for her reflections on her memories of fiction. 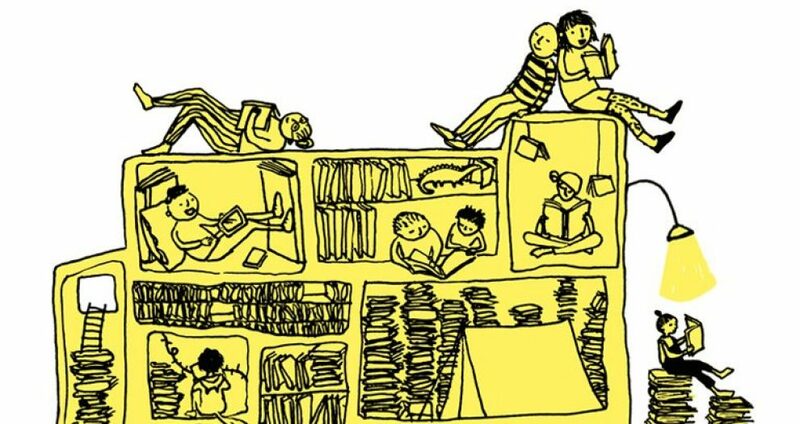 What are my reading memories? Indeed, what do I mean by this – or what do I think when presented with the phrase? Am I talking about remembering what I have read? 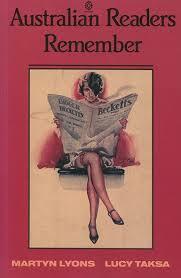 Or is it remembering the effect the reading of particular texts had? Is it the memory of what “reading” meant for me as a child and what I felt about it as an activity? Perhaps all these aspects are entwined. I have no memory of learning to read – though I do not think I am alone in this. Family mythology says I was reading before I was three years old (my mother said by two….I wonder!) It is possible; my father also read very young, forced to learn for himself by a barren nursery. However, I was not reading Dickens or even Blyton at this early age. Living in Sudan, there was no library to raid. I remember Old Lob the Farmer (lovely coloured illustrations) – a series to teach reading though I did not see it as such, an OUP series retelling tales from Greek and Roman mythology and another of folktales from around the world. There was Orlando and Babar and Ursula Moray Williams’ Good Little Christmas Tree – these may have been part of the summer breaks back in Scotland. Time and memory are slippery. When was I reading those wonderful Edwardian tomes that belonged to my father’s childhood (they had his bookplate inside the covers)? I remember vividly When they were Children (Amy Steedman), In the Once upon a Time (Gask), Secret’s of the Hills (Craig) or Our Island’s Story (H. E. Marshall) – books that opened the window onto history and geography and were read and reread by me, crouching on the floor by the bookcase in the spare bedroom of our Perthshire home. Or what about Bee (Anatole France) – a strange choice but it had wonderful illustrations by Charles Robinson, or My days with the fairies with illustrations by Dulac? Perhaps it doesn’t matter. They were always there in the background. 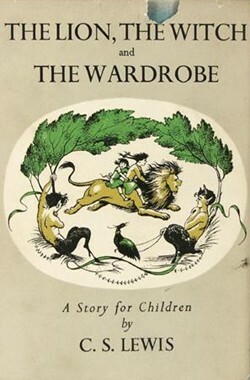 What is interesting is that I am clear that the first book I remember reading as a novel is The Lion, the Witch and the Wardrobe (Lewis) and I am convinced that at that moment I became a Reader. I would have been eight (quite late you might say) but Reading is not (from my observation) something that can be precisely charted. Whatever it was about Lewis story, it was the door through which I walked hungry for more. Then there is a break – exams, university – took over – I have few reading memories of these years – Gombrich was discovered and Propertius. Then I became a Children’s Librarian – and have a whole new world of memories to tap into. Reading Memories by Ferelith Hordon is licensed under a Creative Commons Attribution 4.0 International License.